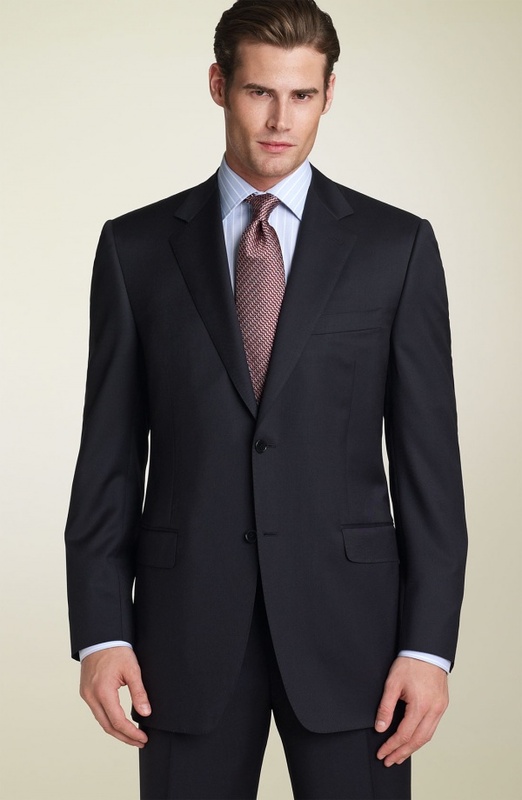 The Italians have that timeless look down pat, as they prove with this navy wool suit from Canali. A classic medium width two-button notched lapel piece made in Italy, this is an impressive bit of tailoring that makes a wonderful choice, regardless of if it’s your first, or last suit. Available online now. This entry was posted in Suits and tagged Italy, Suit. Bookmark the permalink.